Ford unveiled the most recent addition to its Carroll Shelby lineup of vehicles at the 2013 North American International Auto Show in Detroit, MI; and it’s not Mustang. A souped up version of a 2013 Ford Focus ST has been given the honors of wearing the iconic nameplate, and it wears it well. Powered by a turbocharged 2.0-liter four-cylinder the Shelby Focus ST generates 252 horsepower, and if that’s not enough Ford has a performance tune in the works that could boost output by an additional 30-60 horsepower. A photo gallery of the vehicle can be found online at Motor Trend. 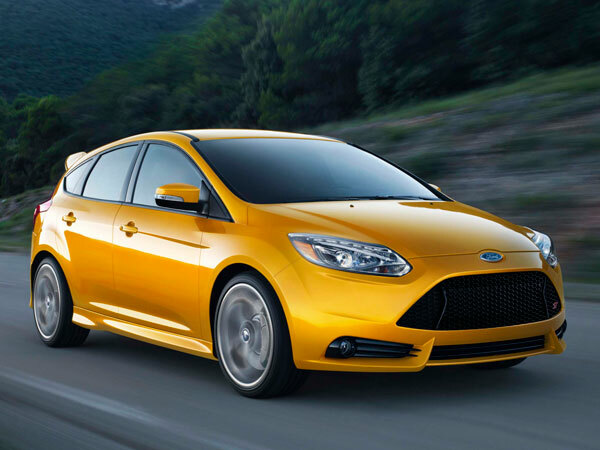 The Focus ST will be the first four-cylinder to adorn the Shelby name since Carroll Shelby himself put turbochargers in them in the 1980s, and his influence is still present in today’s 2013 Ford Shelby Focus ST.